What does a Nanuk 915 case have in common with a bomb shelter? 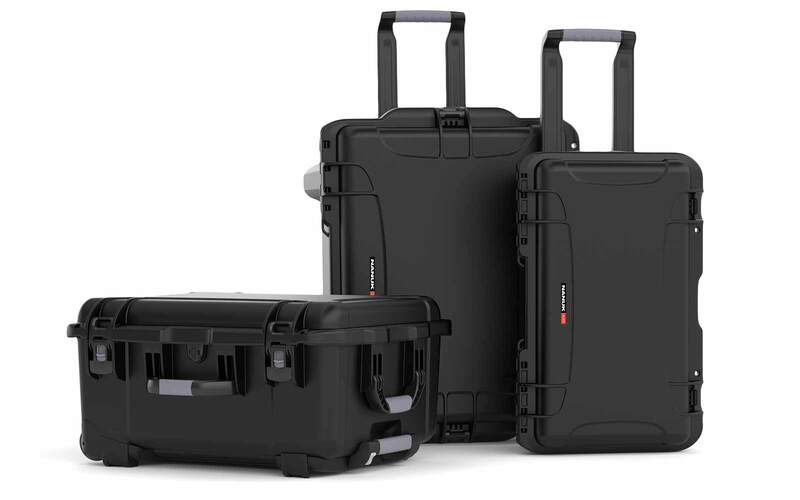 They’re both crushproof, nearly impossible to destroy, and great at keeping important things safe. 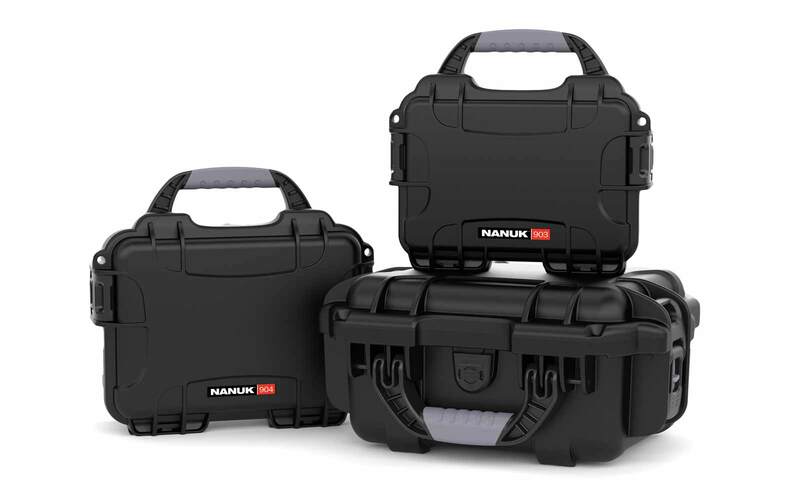 But where the Nanuk has an edge is its handy, load-spreading shoulder strap and lifetime warranty. We won’t go so far as to say it’s a bomb shelter on your shoulder… but you get the idea. Front and Back views of the Nanuk 915 in Silver. 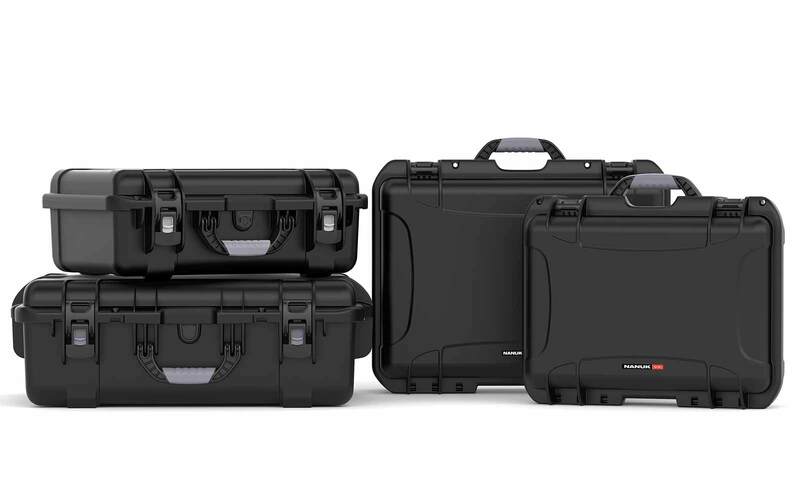 The 915 is a medium case, perfect for smalle audio or video kits. 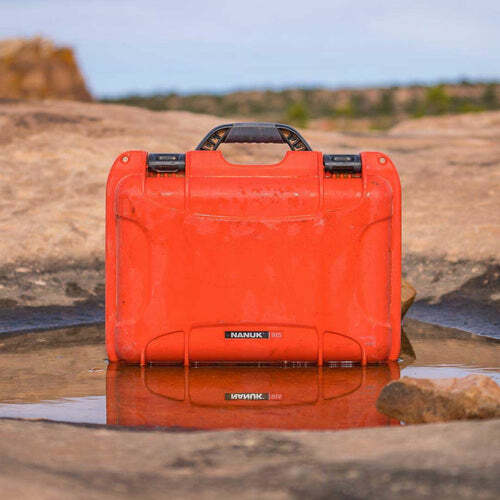 Waterproof, crushproof, dustproof, the 915 is a military-grade, medium-size, disaster-ready hard case built for your most sensitive equipment. We also offer a compatible TSA-approved padlock to keep your case tamperproof too. In short, this baby is (just about) everything-proof. 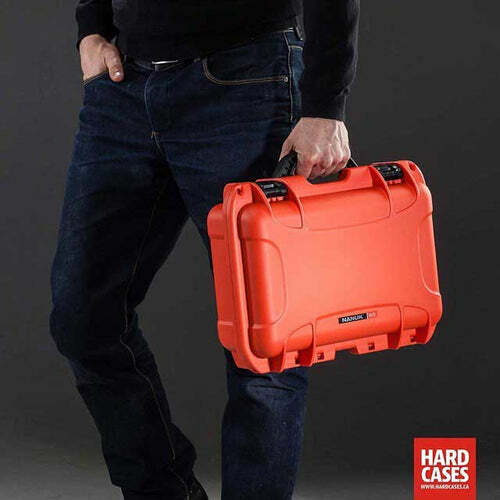 Customize your everything-proof hard case with your favorite of our six attractive colour options. 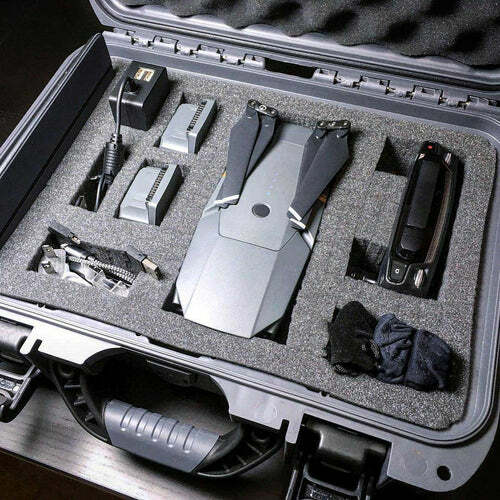 The interior is fully customizable as well, with optional cubed foam that can be used to build the perfect protective environment for your valuables. 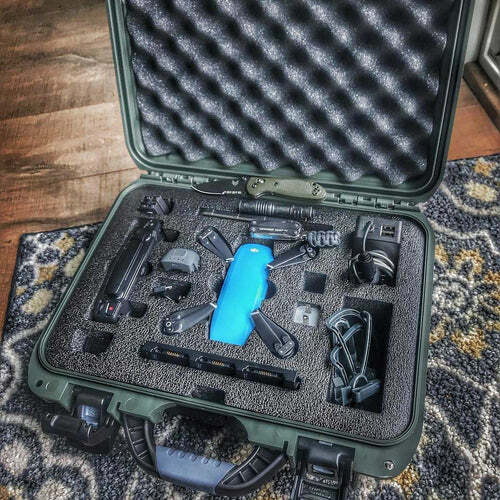 I purchased this case for my husband and he loves it. Great quality and lightweight. My husband is especially impressed with the PowerClaw latching system. 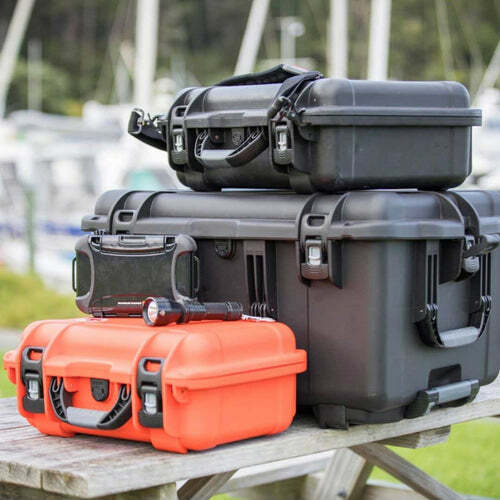 Just as solid as my pelican case but the latches on the nanuk are WAY BETTER! I started out light with just one 915, last year. Since then, I got another three of these. 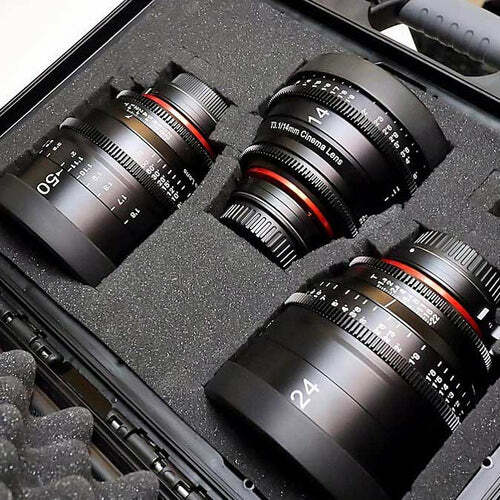 They're the perfect size for most of my camera gear, including all the key accessories and adapters (Sony A7s II, Panasonic GH5, and others for lens sets). I usually draw out the most compact design I can fit each group of gear and... surprise! It's time to get another 915. I've had them in the most unpleasant situations: shooting at beaches (sand everywhere!) 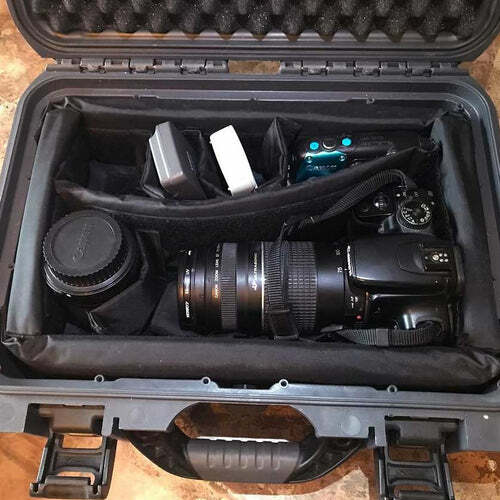 and under heavy rain, but this case always kept my gear dry and safe. 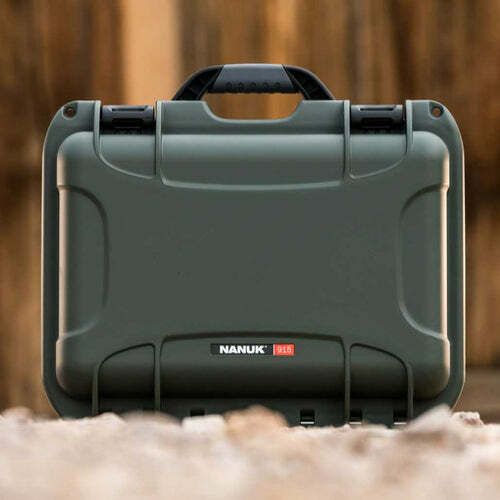 Is there a foam included in the Nanuk 915? 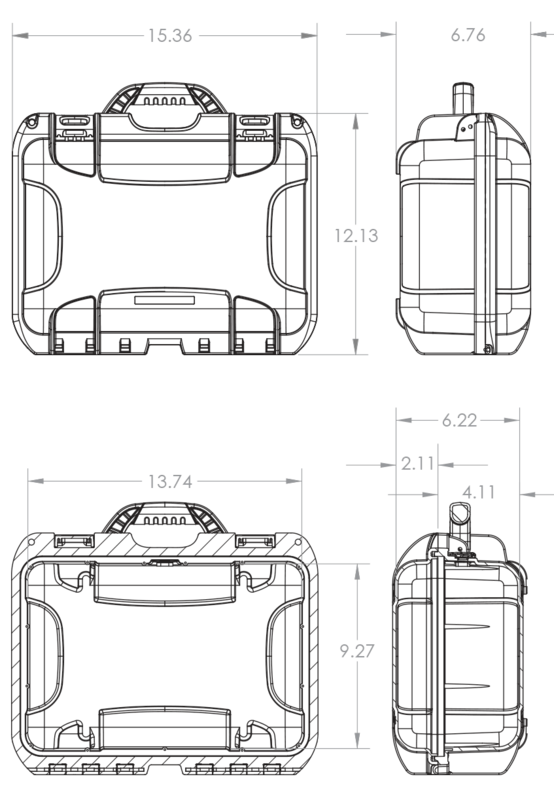 Can I use TSA locks in the Nanuk 915? What is the weight of the Nanuk 915? The Nanuk 910 case is 1.3 KG when empty. 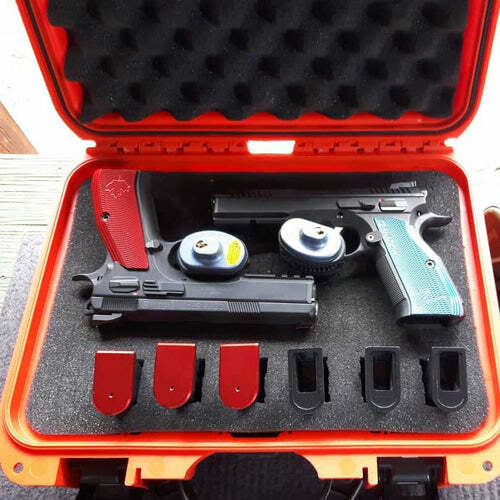 Can I use Nanuk 915 hard case for my Ruger MKIV? Yes, Nanuk 915 will give the highest and safest protection to your Ruger MKIV. It’s just the right size, not too small, not too big either. Can I use Nanuk 915 for my lense? 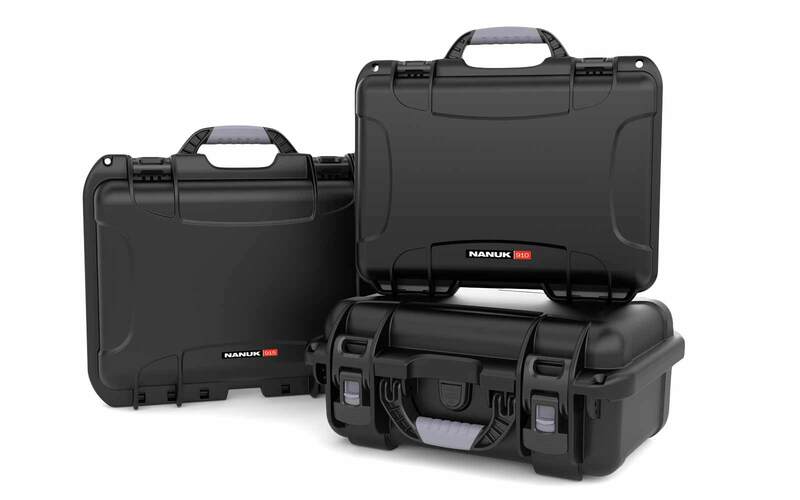 Yes,Nanuk 915 can be used to store and secure lenses. Can this be used to store hand guns? 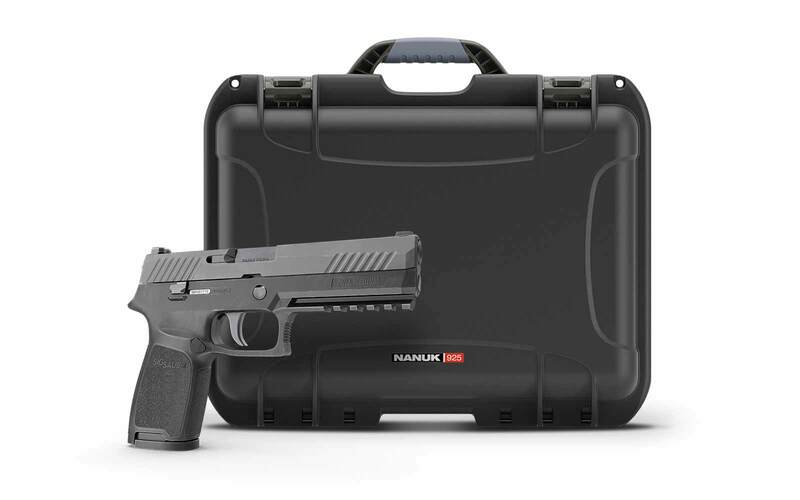 Yes, a couple of our Nanuk 915 users are utilizing it for their hand guns. You can use the cubed foams to lock it in place. I have Sony Cameras that I need storage. 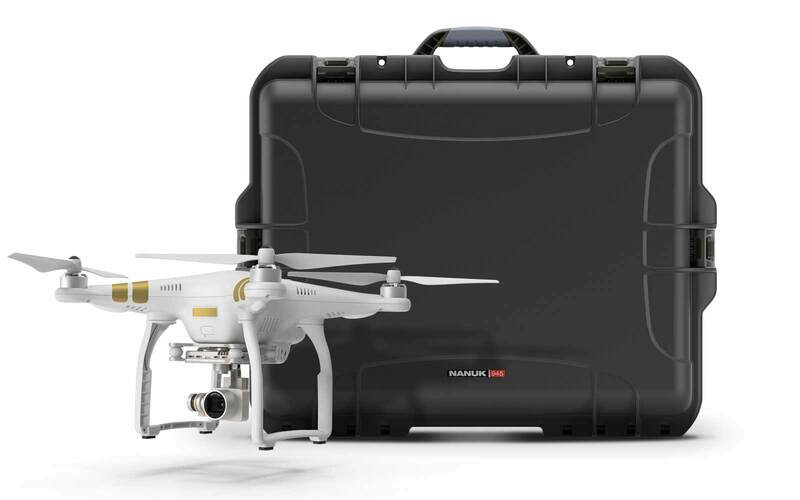 Can Nanuk 915 handle them? 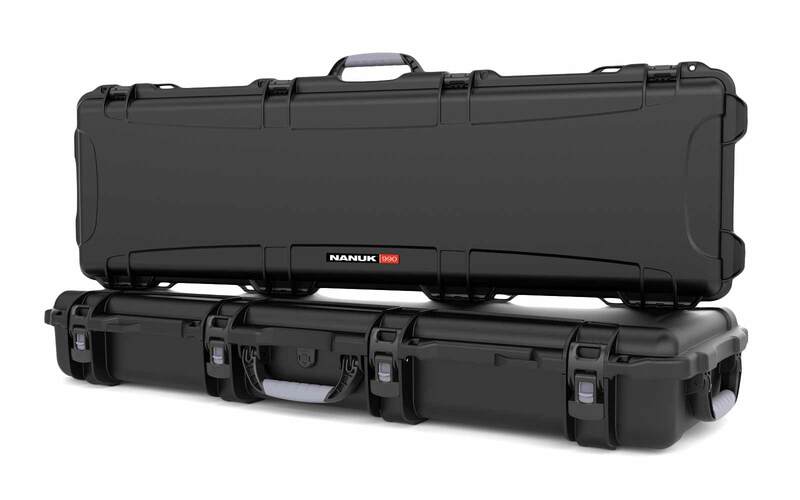 Generally yes, Nanuk 915 will have enough space to carry cameras. 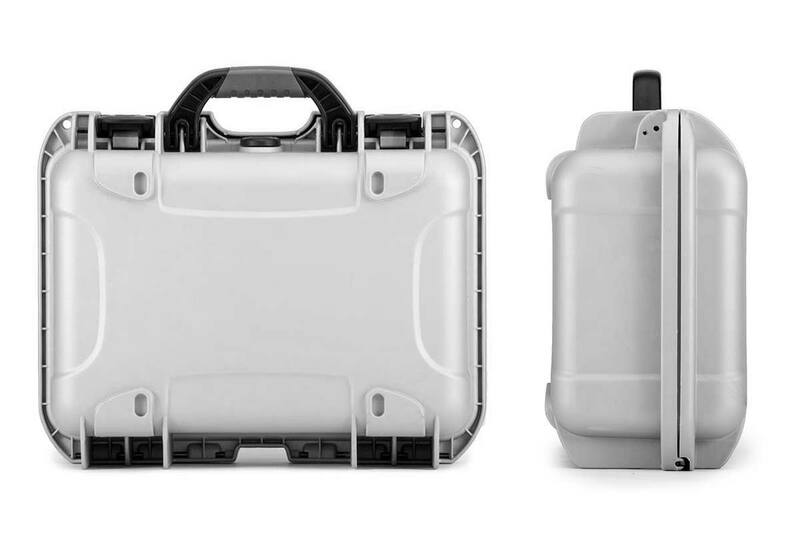 I travel alot with my CPAP Machine, will this work as a storage? Yes, Nanuk 915 can be used to securely carry around your CPAP Machine. 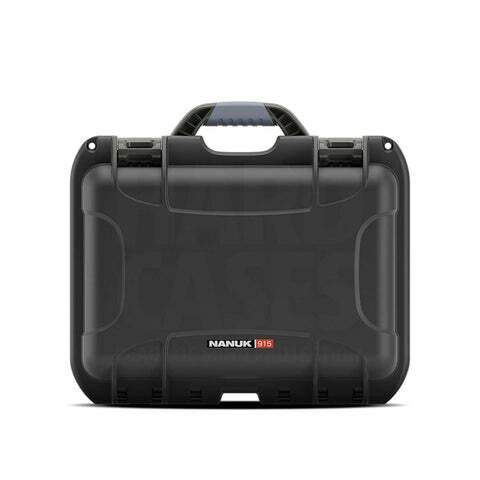 I am planning to use this for my Mini Ipad, will it fit in Nanuk 915? 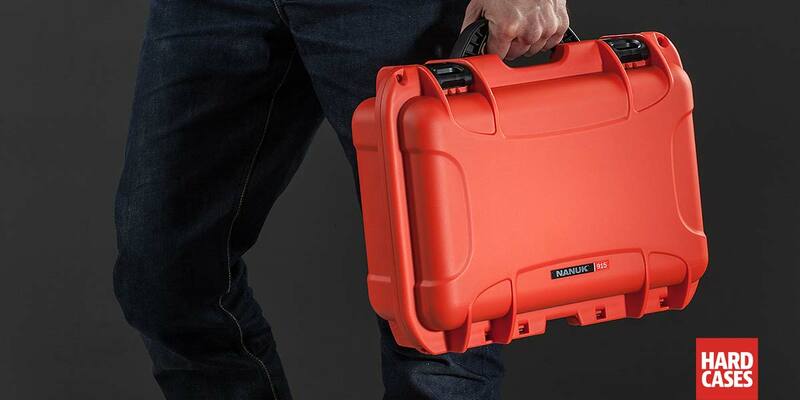 Yes, your Mini Ipad can fit inside the Nanuk 915 securely. 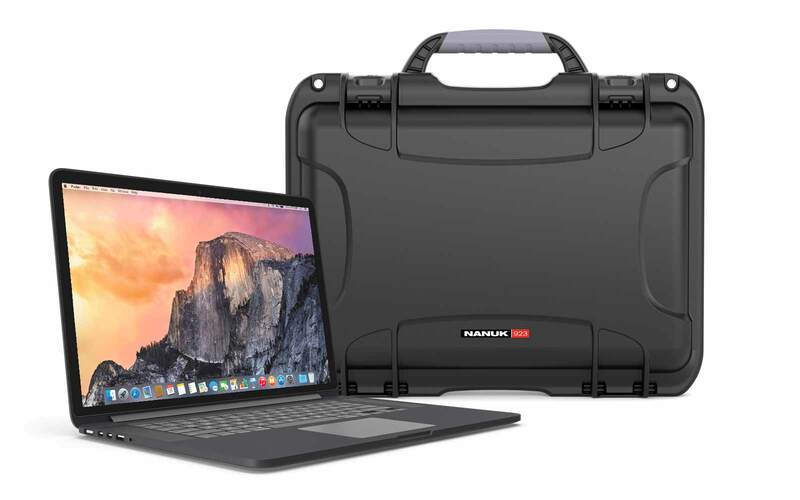 Can Nanuk 915 hold my audio recorders? 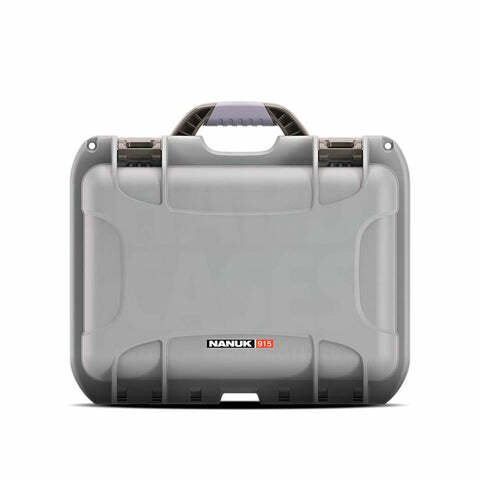 Nanuk 915 is a perfect size for audio recorders.